Part and parcel of our service excellence is supplying you with equipment that is designed to help you engineer your project’s success facilitated through smooth, efficient, hassle-free operation. Our range of medium rigid to light rigid trucks available at Axle Hire are able to take on any moving or transport task with absolute ease. A rigid truck is by far one of the most versatile commercial vehicles available, perfect for moving house or transporting heavy loads safely. We maintain a fleet of the best models on the market, our range includes 2 to 12-tonne models of anything from flatbed trucks to removal trucks; with a variety of choice in between. At Axle Hire, our years of expertise has allowed us to offer some of the most competitive rigid truck hire rates in the industry. We are dedicated to excellent customer service as well as after-service support, ensuring that we build deep, professional, long-lasting client-focussed relationships with each one of our customers. Our relationship with you extends far beyond any sale because we’re invested in your success. Searching for the best medium rigid truck or light rigid hire in Perth? 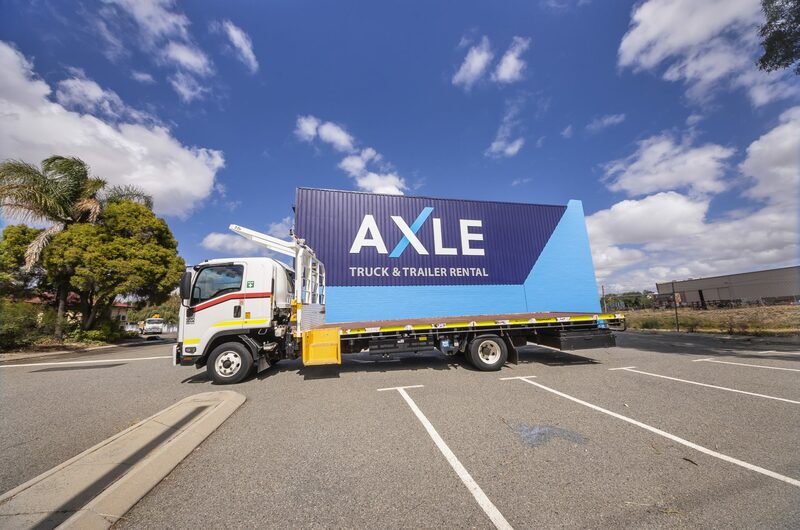 Axle Hire is your first point of call.